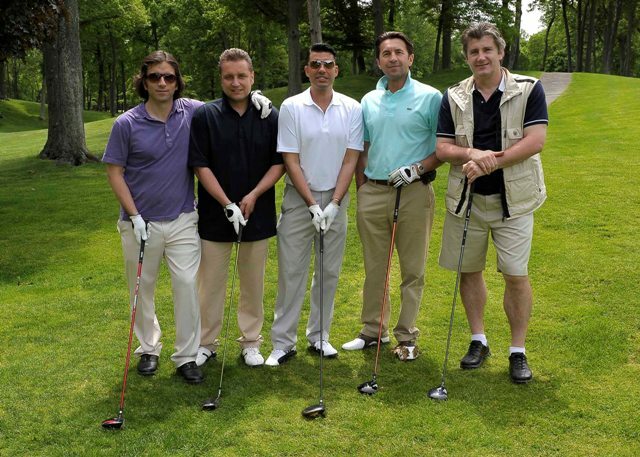 On May 17th, 2010 the Croatian American Charitable Foundation held its 8th Annual Charity Golf Outing and Awards Dinner at North Hills Country and Cherry Valley Club in Long Island, New York. Over 230 golfers and 60 companies help raise money to help the American Cancer Society, Doctors Without Borders, The Cam Neely Foundation and Croatian Mine Action Centre. Some of the special guests this year included soccer legend Davor Suker, President of the Istria Region of Croatia Mr. Ivan Jakovcic and Croatian Consul General of New York Mr. Marijan Grubic. 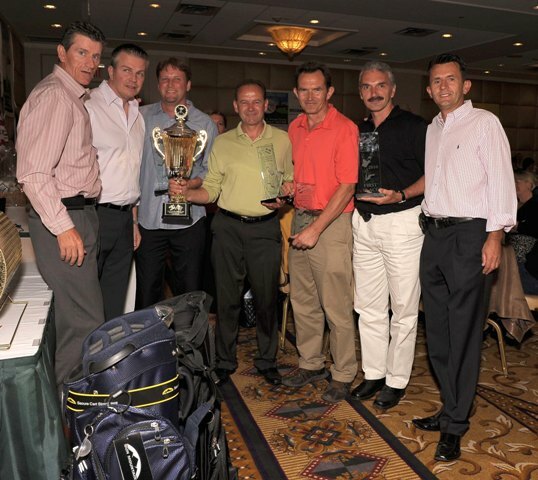 Two days prior to the outing Mr. Suker held a “Mini Clinic” for charity, with all proceeds benefitting the CACF. The event, held at the NYIT school in Westbury, was a tremendous success. With donated items from New York Giants All-Pro Offensive Tackle David Diehl, IDC/Johns Manville and Davor Suker, the CACF was able to raise an additional $10,000 through a lively and entertaining auction that evening. Some of the items auctioned off were an all expense paid trip to see the New York Jets/Denver Broncos NFL game on October 17th, signed football and jersey from David Diehl and two signed National team jersey’s from Davor Suker. Over 50 items were raffled that evening, including items donated by the New Jersey Nets of the NBA, New York Red Bulls of Major League Soccer and the Long Island Lizards of Major League Lacrosse. New York City restaurants Arno, Murano and Triomphe also donated all inclusive dinner packages as well.